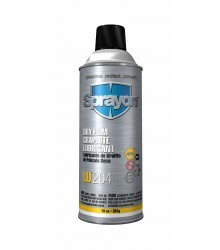 Sprayon® EL™ 600 Clear Insulating Varnish is a fast-drying, clear insulating enamel, characterized by outstanding oil and chemical abrasion resistance. 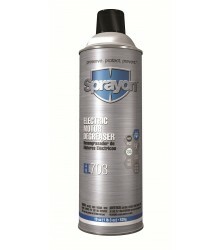 This enamel provides a smooth, glossy surface which sheds dirt readily. Due to the dielectric strength of this material, it may also be used for treating windings and mechanical components, used as an oil proof finish for field coils and stator windings and the inside walls of control boxes. This varnish has excellent flexibility and water resistance.